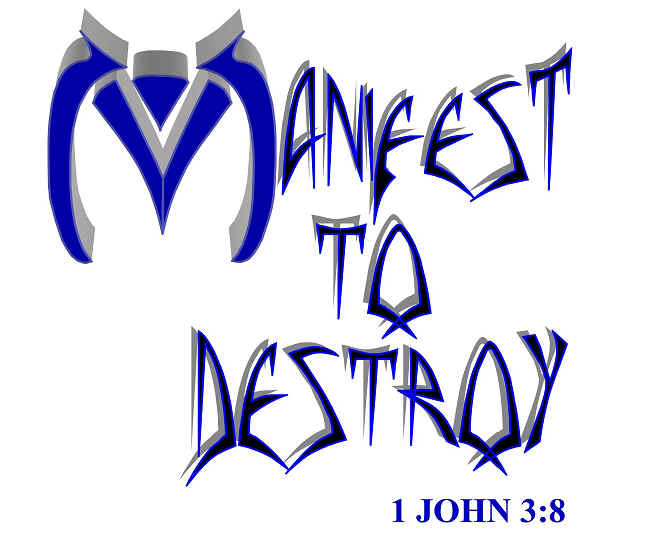 At this time we regret to inform you that Manifest To Destroy has parted ways. We would like to thank everyone that has been behind us from the start and has given us the love and support we needed. All of our prayers will go out to you all. Thanks again to our fans, friends and loved ones. Its been one heck of a ride.